It’s National Scrabble day and I’m at a loss for words. I’ll spare the excuses for not blogging recently but I’ll give you one small hint. Maybe I was a bit overzealous when I decided to divide my blog into two par ts. One blog all about me. That would be Mz Bull. 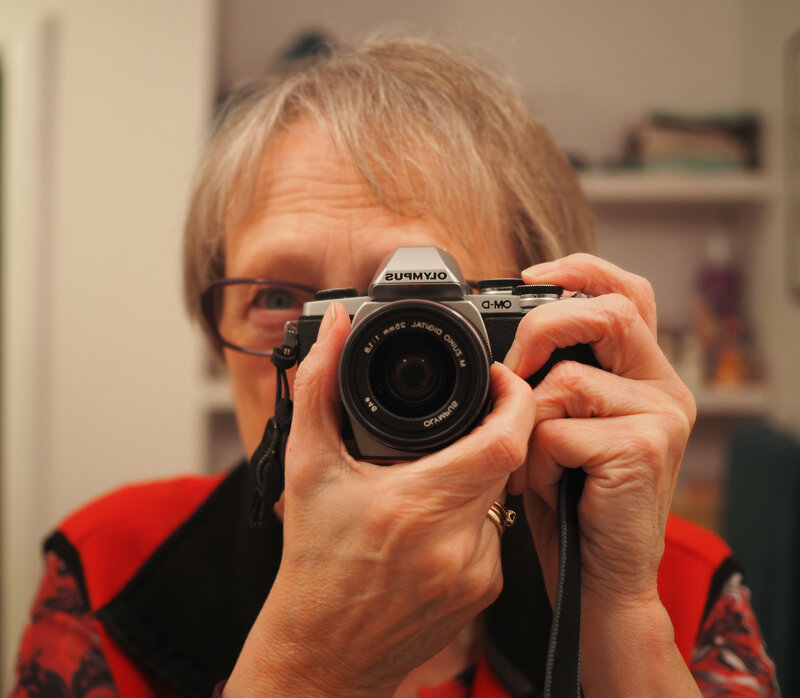 The other blog is meant to present a more professional image of the wannabe me, the one with business cards prematurely imprinted Marjorie Witt, Author. Yes, prematurely – you won’t find me on Amazon yet. But while you are waiting, perhaps between turns on Words with Friends, you might want to check out my current A to Z Challenge on Witt Bits. Meanwhile, I’m off to a writing conference to gather inspiration and meet my Story Circle Network friends.